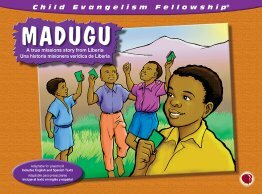 Madugu finds a cure for his sore leg and his sinful heart in this true story from Liberia proclaiming the power of the Gospel. 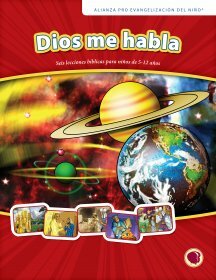 Full-color flashcards in this single lesson have both English and Spanish text printed on the back of each. 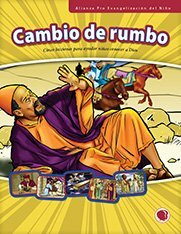 Spanish lesson text for this five-part evangelistic series. 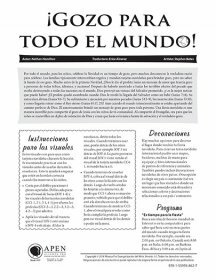 Spanish teacher text to share the Secret of the Watermelon. 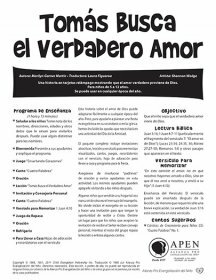 Spanish teacher text to teach the Valentine lesson Shawn's Search for True Love. 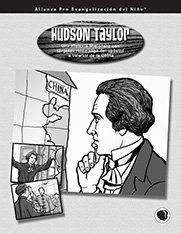 Spanish teacher text for the five chapters on the life of Hudson Taylor. 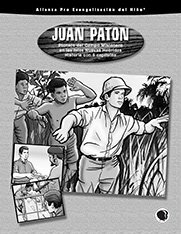 Spanish lesson text for the John Paton missionary series. 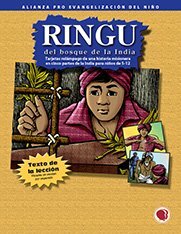 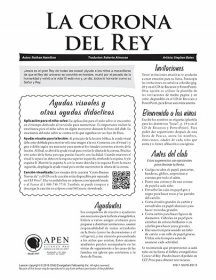 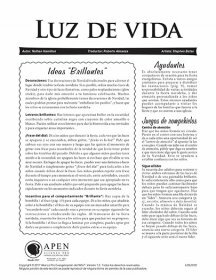 Spanish lesson text for the five lessons on Ringu of India's Forest. 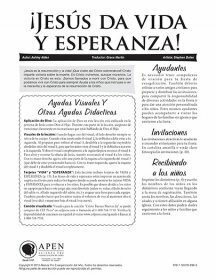 Spanish teacher text for five-part series on Ti-fam: Witch Doctor's Daughter. 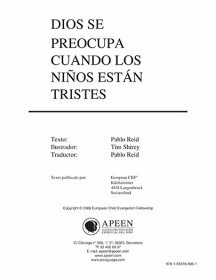 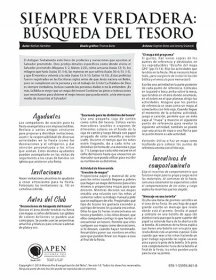 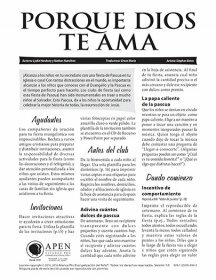 Spanish lesson text for this five part topical series God Cares When Children are Sad. 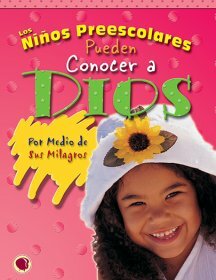 Spanish teacher text for God Speaks to Me series. 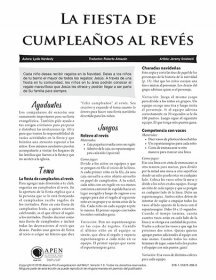 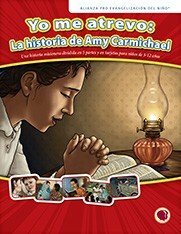 Spanish lesson text to teach the five lessons in I Dare, the story of Amy Carmichael. 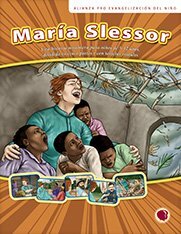 Spanish lesson text to teach the five lessons Historia misionera de Mary Slessor (Mary Slessor Mission Story. 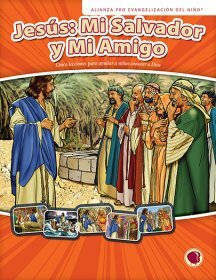 Spanish teacher text for Discovering Jesus. 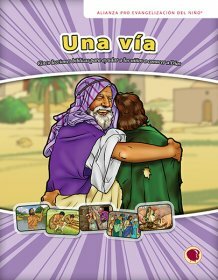 (formerly Knowing Christ). 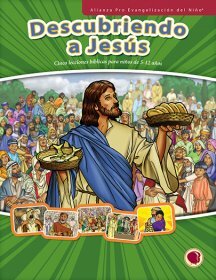 Lesson text for the five lesson series, Jesus: My Savior and Friend. 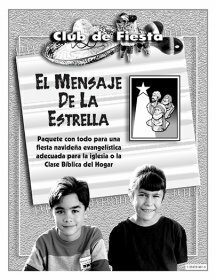 Includes lesson outlines, detailed story line, review questions, memory verse teaching and more.